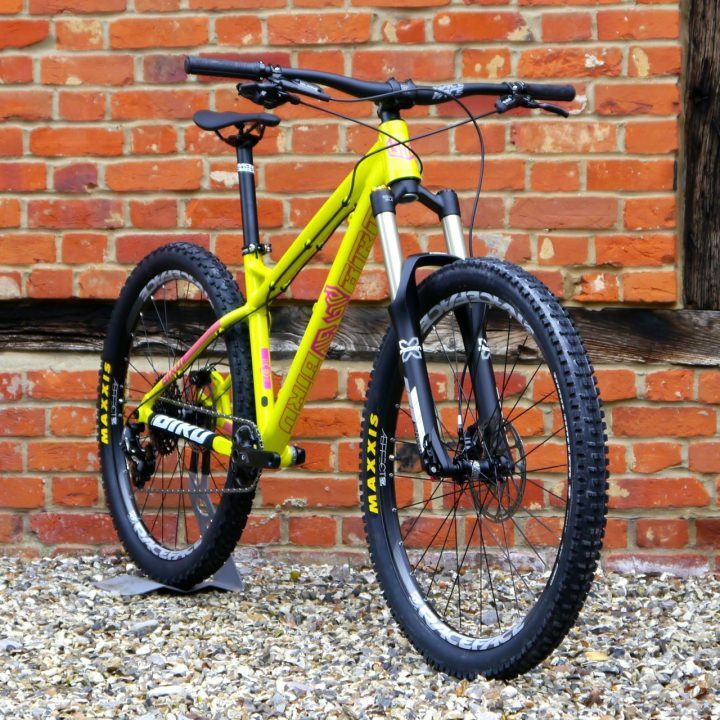 Dan Hodge | Bird MTB – Born in Swinley, Built in the UK. Ella Conolly wins the U21 category of the Enduro World Series riding her Bird Aeris 145! Big, Big or Biggerer? New wheel options available now. 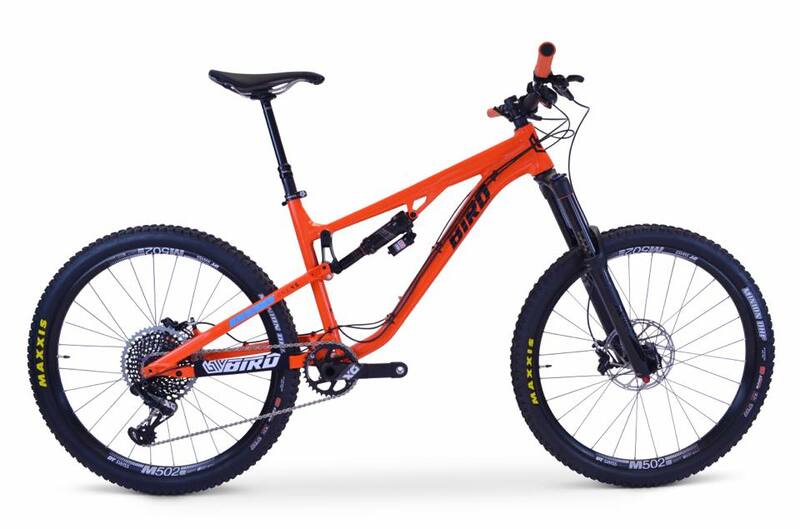 Everyone needs a new bike day now and again.